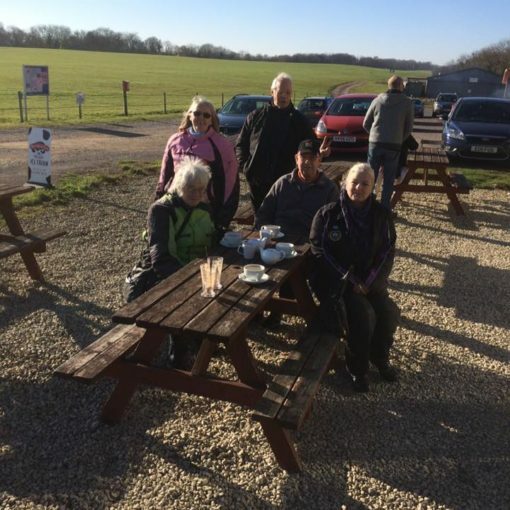 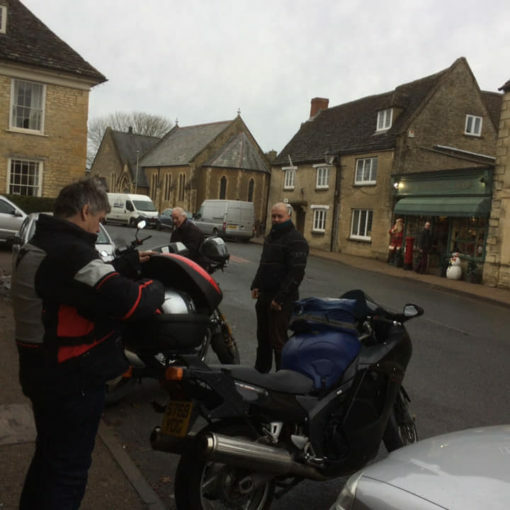 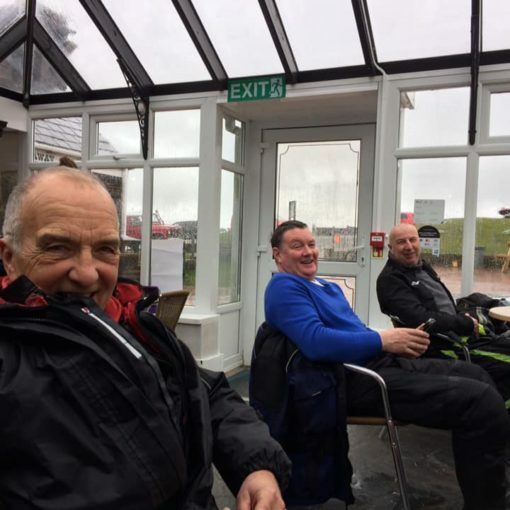 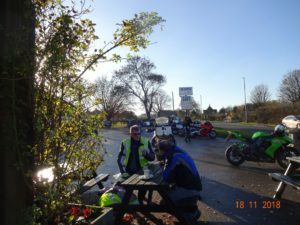 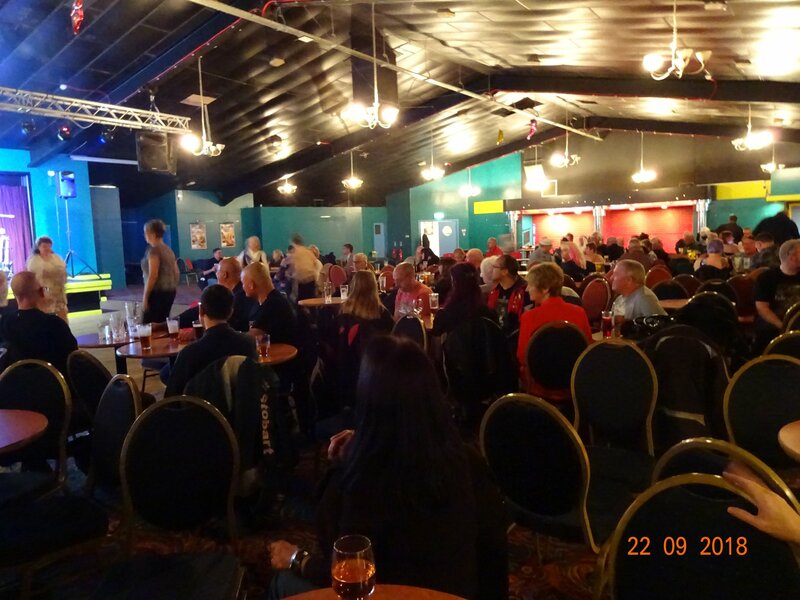 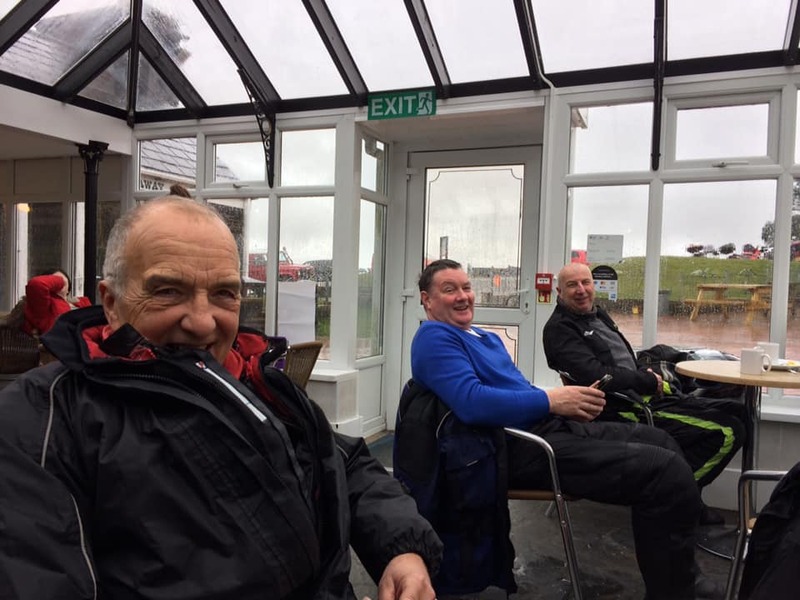 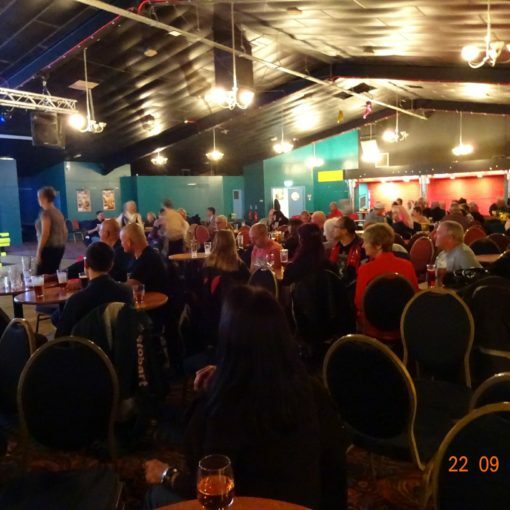 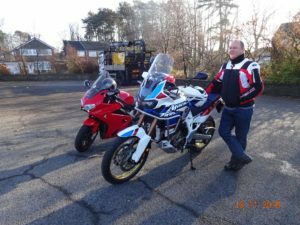 Home » Branch News » Darlington Branch visit Seaways Bikers Cafe. 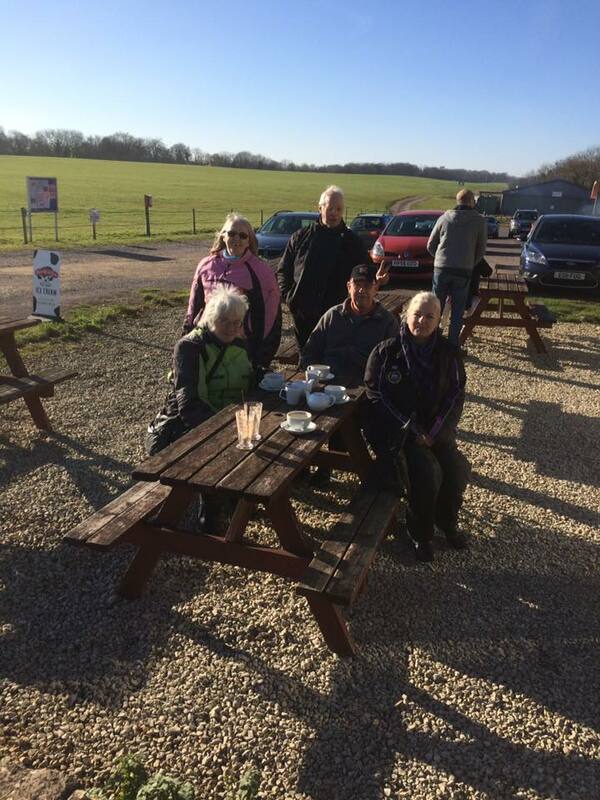 Another grand day out with the Darlington and district Honda owners club. 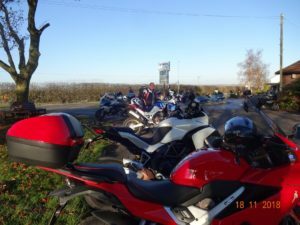 The sun was shining, the roads were mostly dry and it was 11- 12 degrees. 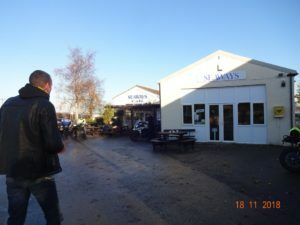 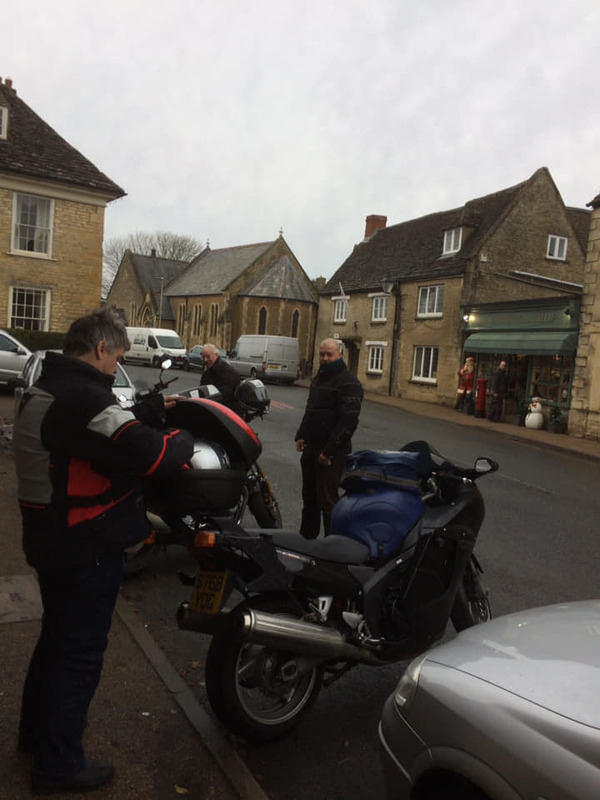 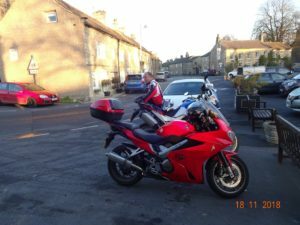 We went up through Northallerton, Thirsk, then the back roads to Seaways bikers cafe for a bacon roll. 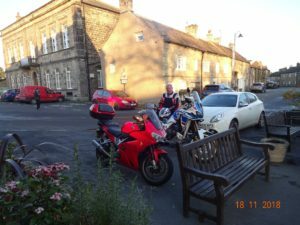 After that we headed west through Ripon to Masham where I had an Ice cream. 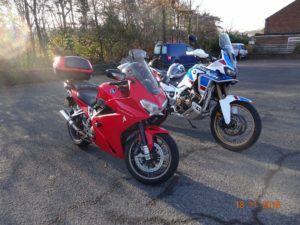 Over the tank roads to Richmond, More back roads to Piercebridge where we parted company for home in the gathering dusk.